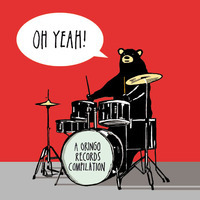 Gringo Records - VARIOUS ARTISTS - "Oh Yeah! 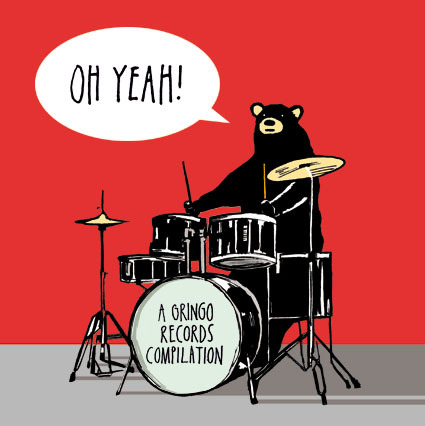 A Gringo Records Sampler"
15 tracks from the Gringo family, many of them previously unreleased! 2000 CDs in card sleeves.